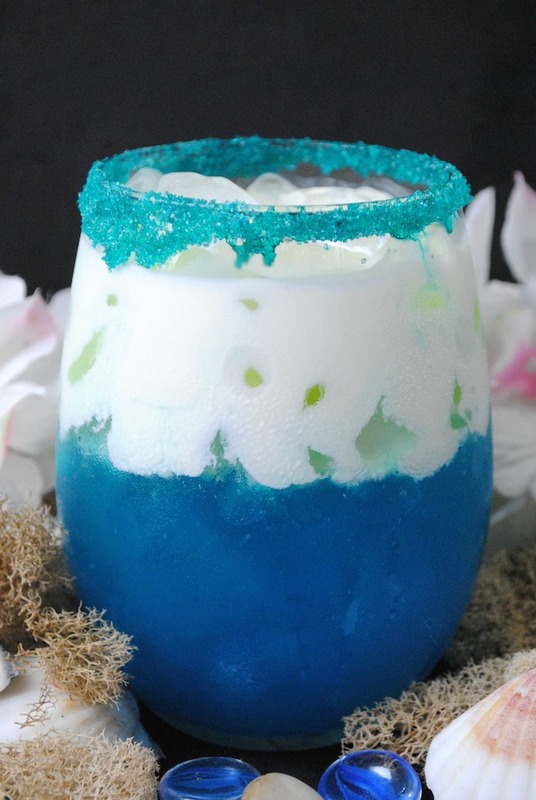 This amazing cocktail is perfect for those summer afternoons by the pool! The shades of blues will make you feel like you are enjoying a day at the beach – not matter where you are. 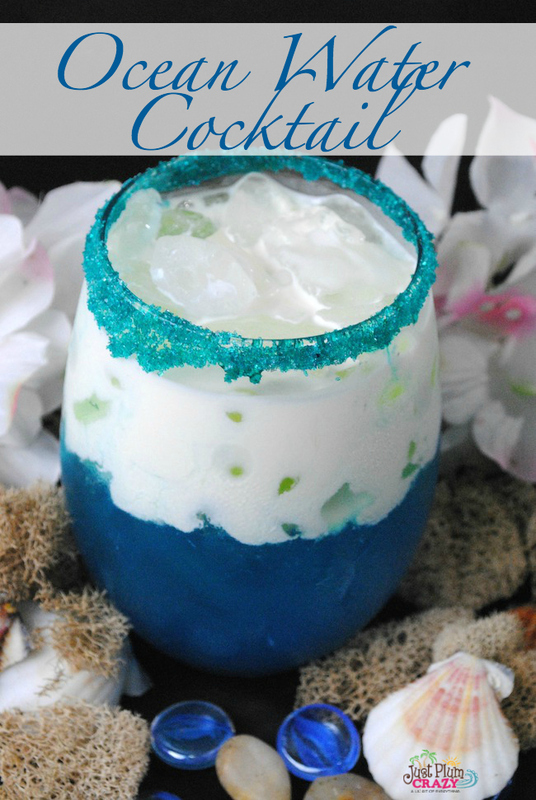 A combination of rum, curacao, pineapple juice and cream make this a little bit heavier than some of our other drinks, but the flavors are an explosion of goodness! 2. 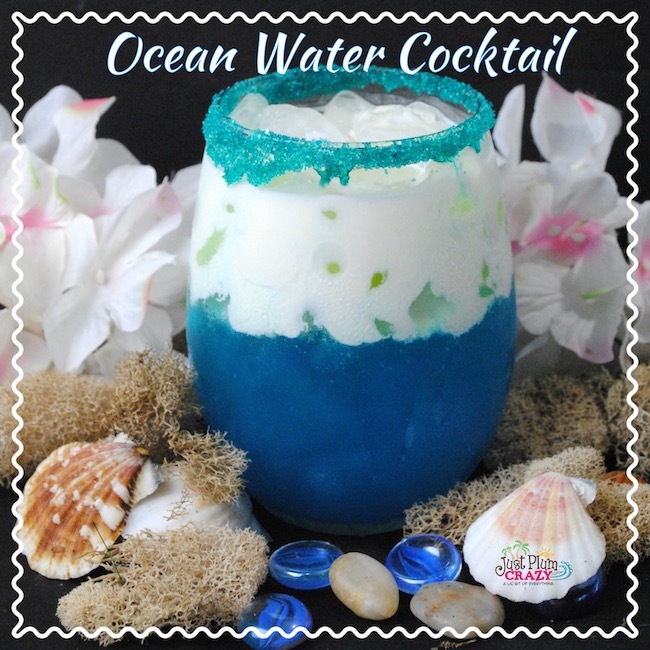 In a bar shaker add your coconut rum, blue curaçao. and pineapple juice. 4. 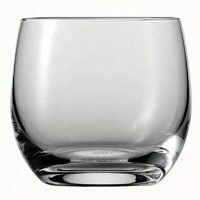 Pour your liquor mix into your glass. 5. Rinse your shaker and add your heavy cream and coconut cream. 7. Pour your cream mix onto of the liquor mix. 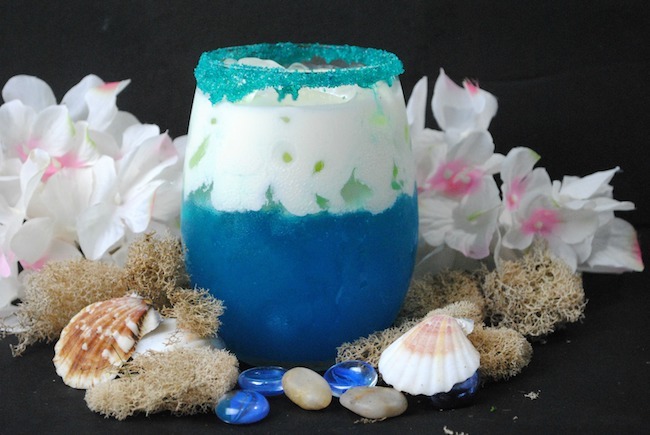 A perfect summertime treat that tastes as amazing as it looks. 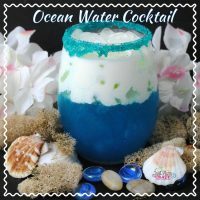 In a bar shaker add your coconut rum, blue curaçao. and pineapple juice. Pour your liquor mix into your glass. Rinse your shaker and add your heavy cream and coconut cream. Pour your cream mix onto of the liquor mix.